Visit our IndieGoGo campaign site here. 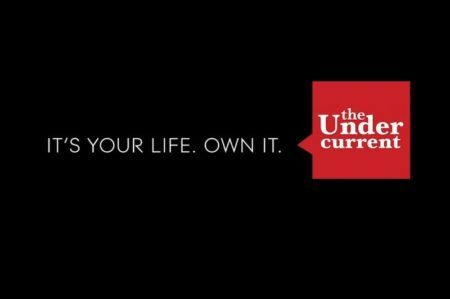 The Undercurrent was founded 8 years ago with the mission of spreading Ayn Rand’s ideas on college campuses through a student newspaper. While TU will continue to develop and distribute intellectual content for students, we aim to grow from a newspaper to something bigger and broader: a force for creating and maintaining an Objectivist student movement. We aim to help new and established clubs that are interested in promoting Rand’s ideas ground themselves as thriving organizations with a real presence on their respective campuses. In order to make that happen, we need your help. With your support, we can launch projects that will both draw student interest and connect young Objectivist leaders with each other. We’re seeking to raise $20k via this campaign to help fund both our projects and Brittney Rivera’s salary through the Fall 2013 semester. 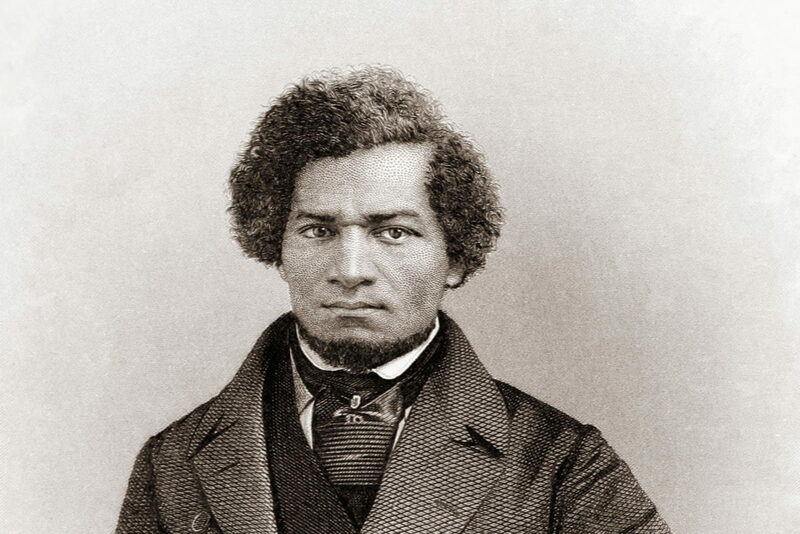 We’ve already received a generous donation from an Objectivist donor to match the first $15,000 raised during this campaign. The bulk of project funding will go toward two major related projects: the TU/ARI leadership seminar, where Objectivist student leaders from across the nation will receive the training and motivation necessary to jumpstart awareness on their respective campuses, and the Egoistic Morality campaign speaking event. The speaking event will feature a prominent Objectivist intellectual, speaking on the virtues of egoism to an audience at one of the most prominent and influential universities in the nation. The culmination of these projects is expected to generate serious media buzz, inspiring a new generation of student activists to emerge. Donations will have a direct impact on the present student culture. Funds allow us to distribute issues of our print newspaper, host exciting events, offer internships to young writers and market Objectivism on college campuses nationwide. 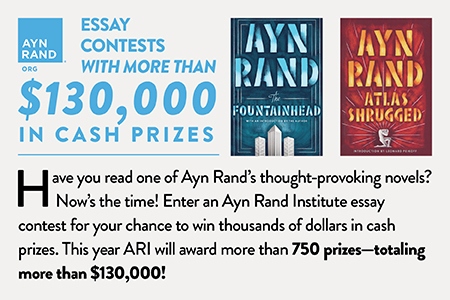 Since the founding of The Undercurrent, we’ve distributed hundreds of thousands of copies of our paper on campuses across the country, and we’ve seen many of our student writers go on to do fantastic things, such as starting their own companies or working as intellectuals for The Ayn Rand Institute. share this fundraiser link via FB, Twitter and email. Tell your like-minded friends about this fundraiser and encourage them to donate and share the link.